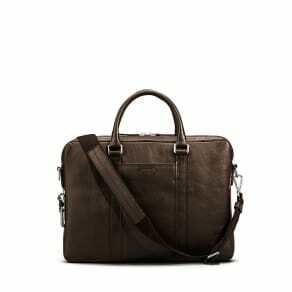 Business bags need to combine both form and function. 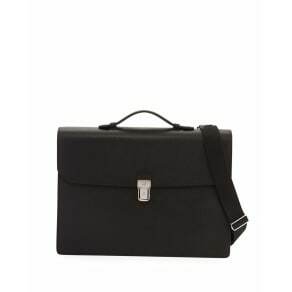 While they come in all shapes and sizes, a business bag is part of your professional attire. A business bag should be attractive and not flashy, large enough to fit your belongings but not overwhelming and but most importantly, it needs to help keep your work materials organized to make going to work every day a bit easier. 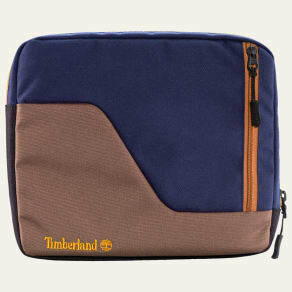 The stores at Westfield have a large selection of bags to meet all of your professional needs. When looking for a business bag, consider the following; will I be using it for travel, how much do I need to carry each and every day and what image do I want to convey? With a huge variety of styles and colors, a business bag can appeal to your sense of style as well as your practicality sense. 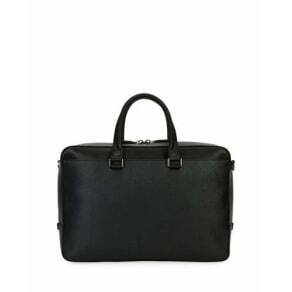 For people who travel a lot – a business bag needs to be roomy enough to carry their important business essentials but also needs to provide easy access to things cell phones, laptop computers, and chargers. If your items are heavy, consider a business bag with wheels. Your back and shoulders will thank you for it. If you like to carry around all sorts of stuff like newspapers, laptops, sketchbooks as well as, yoga pants or other workout gear in your business bag – you might want to consider selecting a tote. Look for one in a durable yet, lightweight material and with sturdy straps that help you easily carry all of your important belongings. No matter what style, shape or size, you can find the perfect business bag at the stores at Westfield.